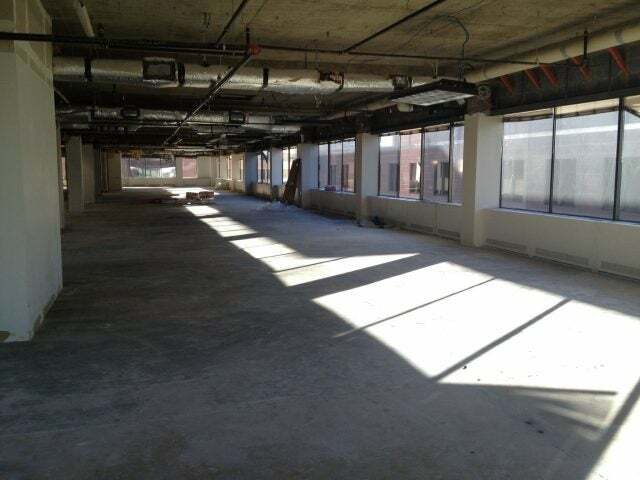 Tonight is the launch party for 1776, a new 15,000-square-foot incubator in Washington, DC, that hopes to serve as a central hub for a growing startup scene. 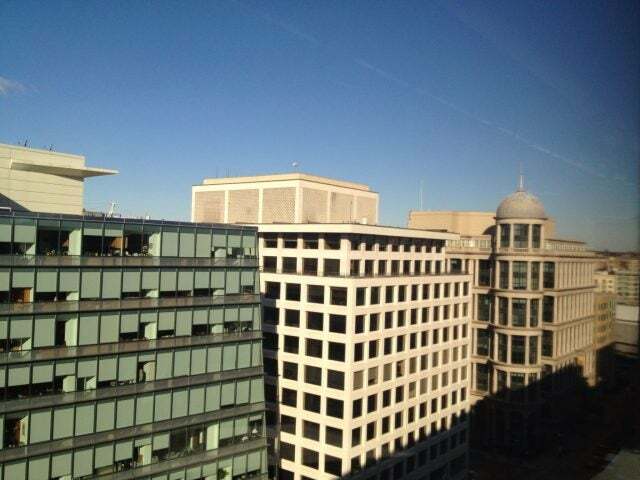 According to cofounder Donna Harris, the goal is to connect two worlds in DC that have always been separate: the tech startup scene and the industries surrounding government. Harris has already started meeting with members of Congress about 1776, inviting them to stop by once the space opens. As a show of support, DC mayor Vincent Gray just announced that the city will provide 1776 with $200,000 in funding. That money will go toward the three key pillars of 1776: coworking, education, and acceleration. Coworking: For a startup scene that’s spread across three states – DC, Maryland, and Virginia – 1776 hopes to be a central gathering place. It may also be a physical manifestation of the community, something people can point to to show what exactly the DC startup scene is. Harris plans to invite startup programs from local universities and embassies, and startups Social Tables and Hinge plan to relocate there. 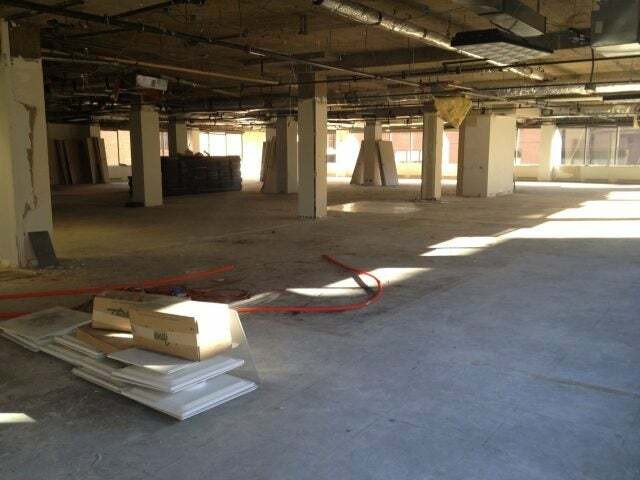 Fortify will be 1776’s “anchor tenant,” holding its spring class in the space. Education: According to Harris, DC is already a hotspot for talented engineers and technologists. 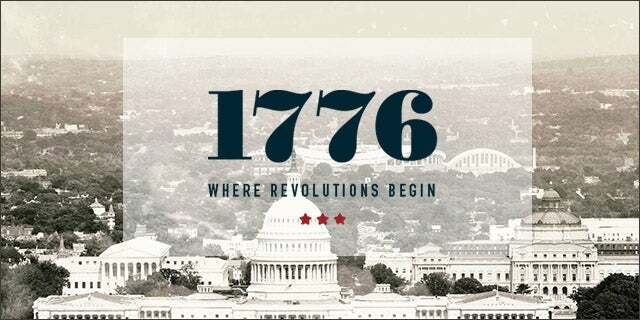 1776 will help train them with the skills they need to become founders and startup employees. Accelerator: 1776 will introduce a new startup accelerator for companies who need to understand policymaking and regulation: in industries like education, health, energy, politics, media, and government. The program will be designed for slightly later-stage startups, who might have already gone through a seed accelerator. With ties to government and industry, 1776 mentors will help these startups get their feet in the door. Advisors include Scott Case of Startup America, David Cohen of TechStars, Brad Feld of the Foundry Group, Jonathon Perrelli of Fortify.vc, Patrick Riley of the Global Accelerator Network, Paul Singh of 500 Startups, and Kevin Willer of 1871. Although the launch party is tonight, 1776 officially opens its doors in March. Stay tuned for details on the schedule for the accelerator.